For both property owners and renters, the move-in and move-out process can be quite stressful. For renters, the problem hinges on transporting their personal belongings and establishing themselves their new place of residence. For landlords, however, the move-in and the move-out process involve a long list of interior and exterior elements that must be checked, as well as maintenance and repair tasks that must be completed, all in a short amount of time. 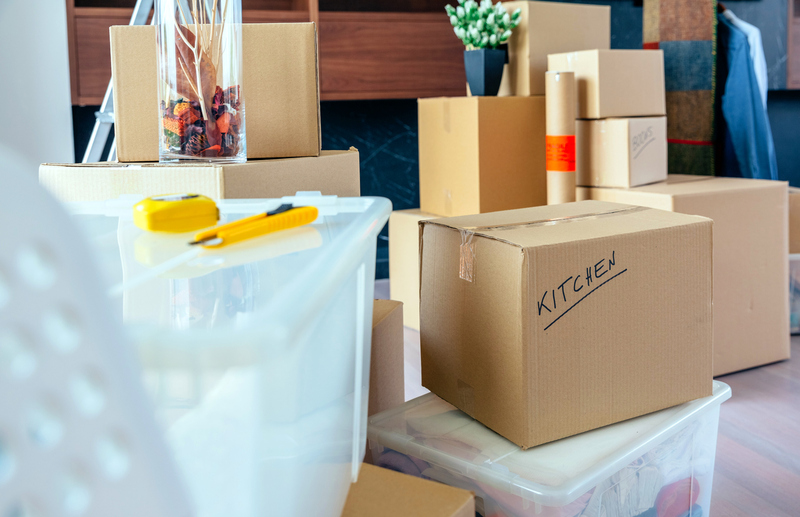 By taking more than a brief look around, a move-in and a move-out checklist can be a stunningly complex process – if it’s being done accurately. After a move-out, it’s important to perform a detailed evaluation of each interior and exterior element, as well as document any issues with the condition when scrutinizing a Pawtucket rental home. This means that each component of each room of the rental house must be scrutinized and a detailed checklist fulfilled. Walls, doors, trim and baseboards, windows, screens, carpet/flooring, and so on must be gone over carefully and information on needed maintenance and repairs collected. Other interior elements that need to be checked and documented include window coverings, light fixtures, vents, and fans. Without a doubt, it’s important not to forget to check fireplaces, smoke detectors, appliances, cabinets, countertops, faucets, showers, plumbing, closets, and so on. From room to room, the full list of interior elements must be scrutinized, and data amassed so that if any items need servicing, a fast decision can be made. As you work your way through the move-in/move-out process, it’s also an appropriate objective to recall the need to review the rental home’s exterior elements. The roof, gutters, siding, and garage door should all be checked, and their condition recorded. Sprinkler systems, landscaping, fences and gates, swimming pools, decks, patios, and all other exterior features would need to be rigorously checked so that you can plan where to center your arrangements for the next renter. Be careful you don’t rush the move-in/move-out process. However attractive it can be to hurry through in order to get a new lease signed on your Pawtucket rental home, refrain from doing so. Keep in mind that doing so may hurt you in the long run. By looking at each interior and exterior feature meticulously, you can substantially lower the prospect of missing critical maintenance and repair items. This is important since you want to make your new tenant’s initial experience in the home a great one. If expending time and energy on moving tenants in and out feels burdensome, take into consideration what Real Property Management Providence has to give. Our team of skilled professionals will take charge of the entire process for you, assembling all the needed information about every aspect of your properties and coordinate any required maintenance and repairs. You’ll have a happy new tenant and a well-kept property very quickly. Please contact us online or by phone at 401-272-3300 for more information.